Nigerian civil servants have a reason to smile after the Federal Government announced plans to create a US$41.3 million housing fund.The move is aimed at cushioning the effects of accommodation challenges facing workers. Although the details are still sketchy and at its early stage, it was gathered that the office of the Head of Service of the Federation is sourcing for the huge sum, which would be deployed to the Federal Government Staff Housing Loans. Under the Nigerian civil servants scheme, the US$41.3 million will be made accessible to beneficiaries, mainly civil servants, while those seeking for loan of N5 million will not pay equity contribution, and others above N5 million is expected to pay 20 per cent of N8 million housings and 30 per cent for N15 million. 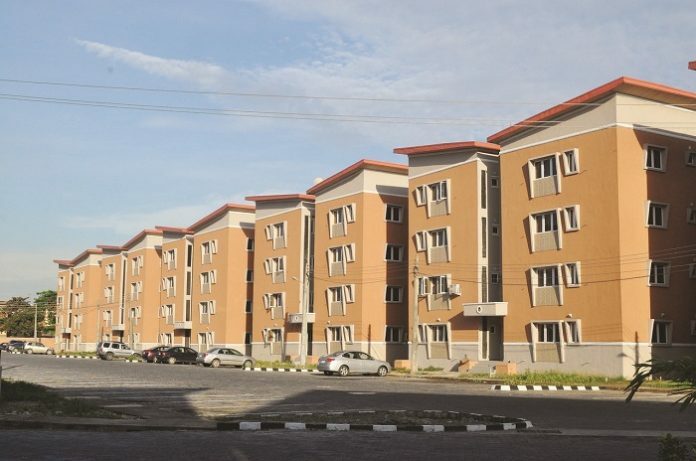 The Executive Secretary of Federal Government Staff Housing Loans Board, Dr. Hannatu Fika who made this known at the monthly lunch of Bureau of Public Service Reforms (BPSR) in Abuja, regretted that workers had misused housing loans in the past and largely responsible for the failure of execution of government’s housing project. In a separate development, the original landowners of Centenary City have appealed to the authorities of Federal Capital Territory (FCT) to return their land to them without further delay. They made the demand due to irregularities of the project. The land was taken from them, without compensation or re-allocation papers from the FCT authorities. The landowners who made these known when House Committee on FCT investigating the project on oversight visit, said they had gone far with the work on the site when the government revoked their allocation and failed to compensate them. A representative of the land owners, Felix Osuji told the Committee Chairman, Herman Hermbe that his firm alongside with others got the allocation papers for the land in April, 2011 from the former FCT minister, Senator Bala Mohammed, which 75 titles were issued on Centenary City. “We submitted our plan. We’ve developed 200 houses at different levels of completion. But in January 2013, I went to the site and a paper was handed over to me by our security man that our property was taken over,” he said. Housing in Africa continues to be a major problem in the wake of a fast growing population.